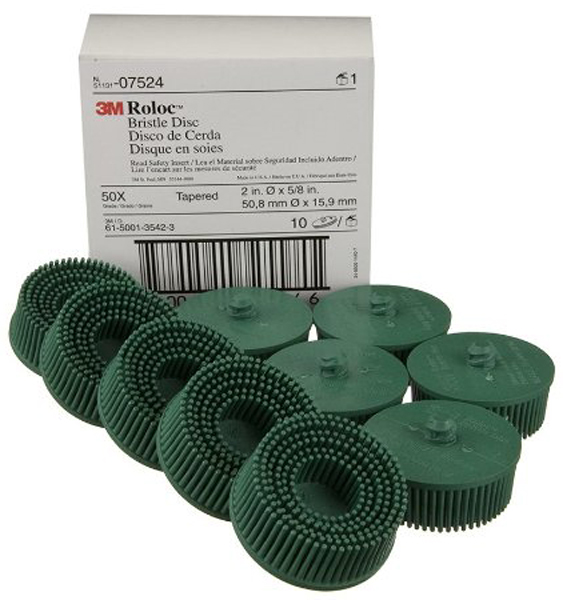 "3M 2"" Green Coarse Bristle Discs (10 Pack)"
Contains one roll of sealer and setting blocks. Its unique feature of controlled compressability allows easy installation yet will not squeeze out or allow lite to contact pinchweld. 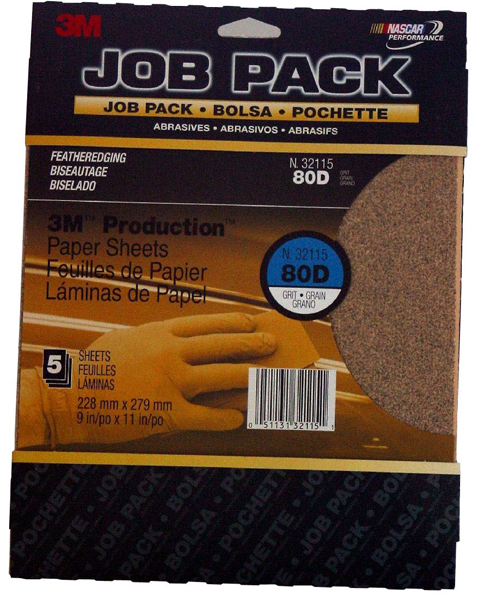 Sufficient material to replace one windshield or backlite.